Format corrupted Apacer USB flash drive 16GB that have Phison PS2251-61 chip controller .Download Phison preformat v1.42.00 and fix Apacer USB Pendrive format errors . Phison preformat v1.42.00 has been designed to reformat corrupted Phison PS2251-61 chip controller . Preformat v1.42.00 can fix Phison controller format errors such as Write protection errors ,Raw flash drives ,Please insert disk error message ,Windows unable to format disk and other format errors . 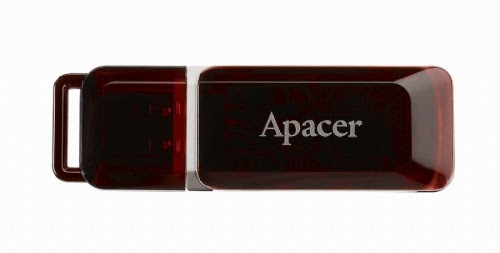 How to format Apacer 16GB USB flash drive ? First Download preformat_v1.42.00_dec_15_2009.rar from download links below . Insert Corrupted Apacer USB flash disk to your Computer . Extract preformat_v1.42.00_dec_15_2009.rar folder and open preformat v1.42.00.exe . Click start to begin formatting your Apacer flash disk .